banana | Beer and Bake. For those of you playing along at home, the prep for our big Beer and Bake sale has begun, with our first batch of goodies! 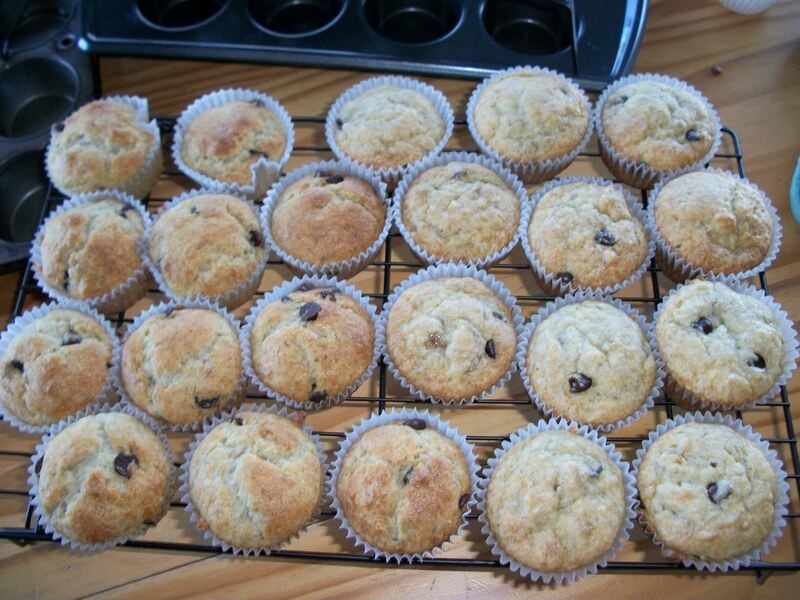 Check out these banana chocolate chip muffins made by the wonderful Andrea. As a taste tester, just to make sure they weren’t poisonous, I can tell you they are delicious!